This week SeedsNow is giving away 100 Seed Starting Soil Pods! Pods are the easiest way to start your seeds – indoors or outdoors. 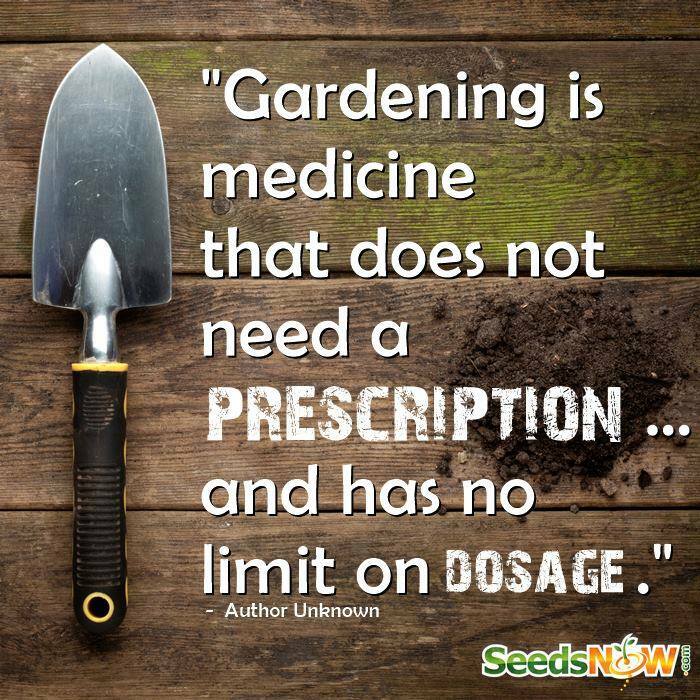 Just add water to let the soil expand – then add your seeds – and watch them grow.